Stylurus amnicola has not been documented from Mississippi and its occurrence in Alabama is uncertain. Although it is listed as having historically occurred in the state, no specimens have ever been located, and no current workers have found the species here. 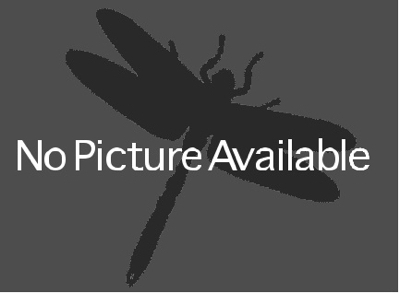 There are recent documented observations of this species from west Tennessee and Louisiana, so it is certainly possible that this dragonfly still occurs in our states, too. Habitat in other parts of its range includes medium to large rivers with sand.